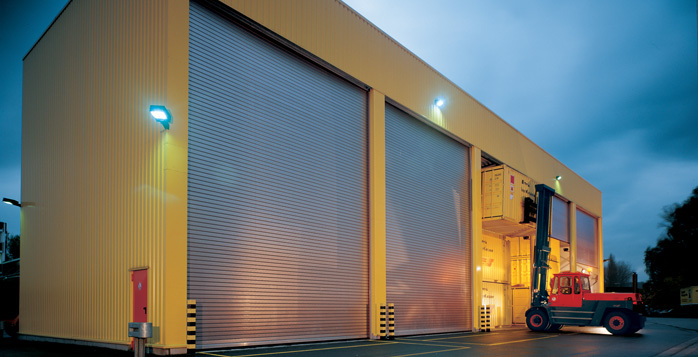 Industrial doors have been a large part of south west’s business form the start. 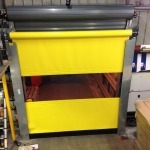 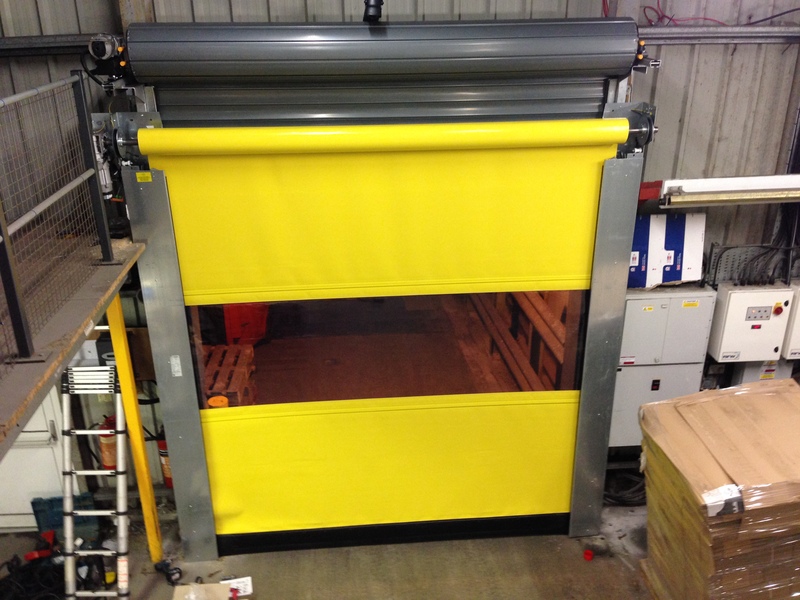 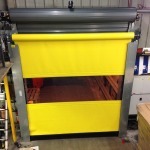 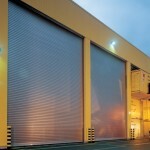 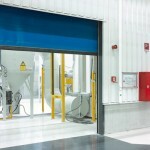 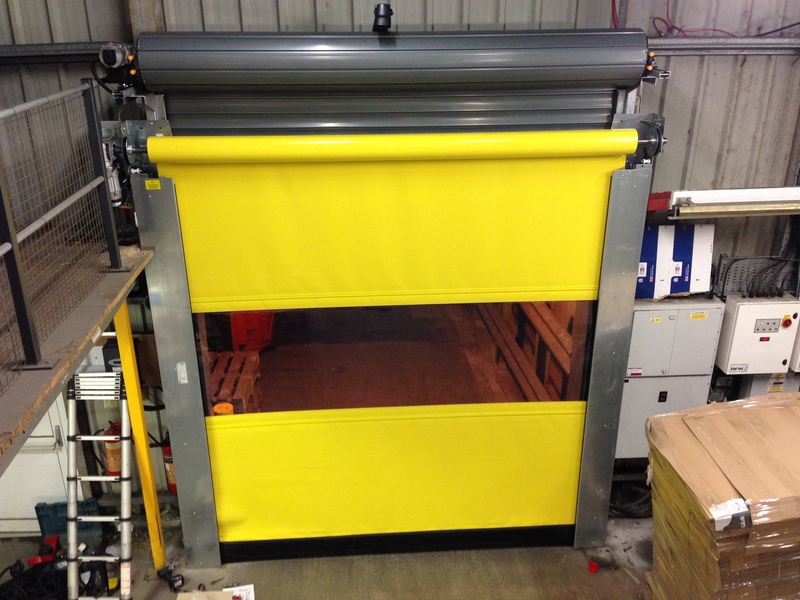 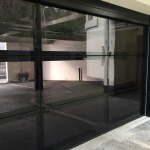 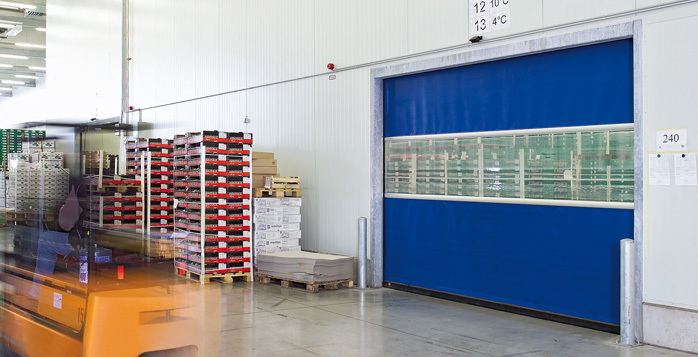 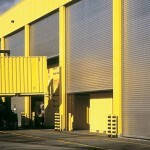 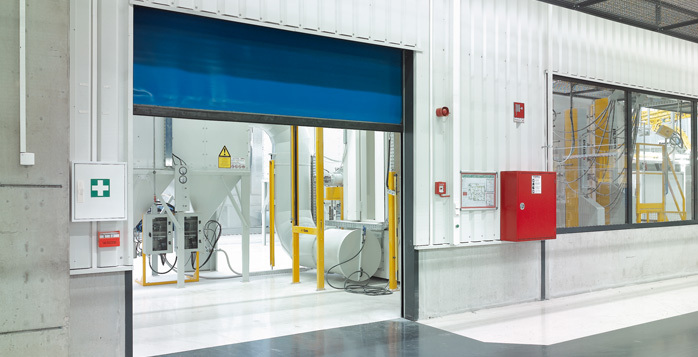 We do all manner and types of industrial doors depending of your requirement. 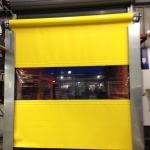 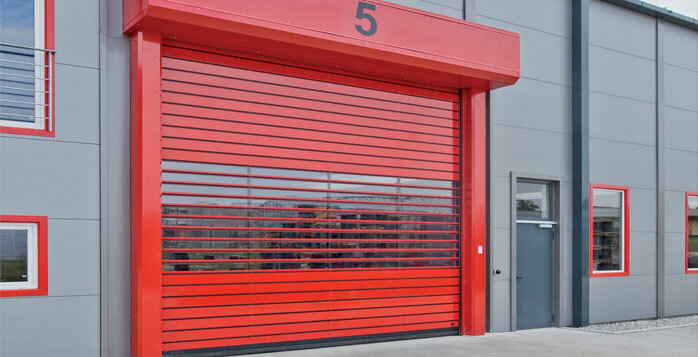 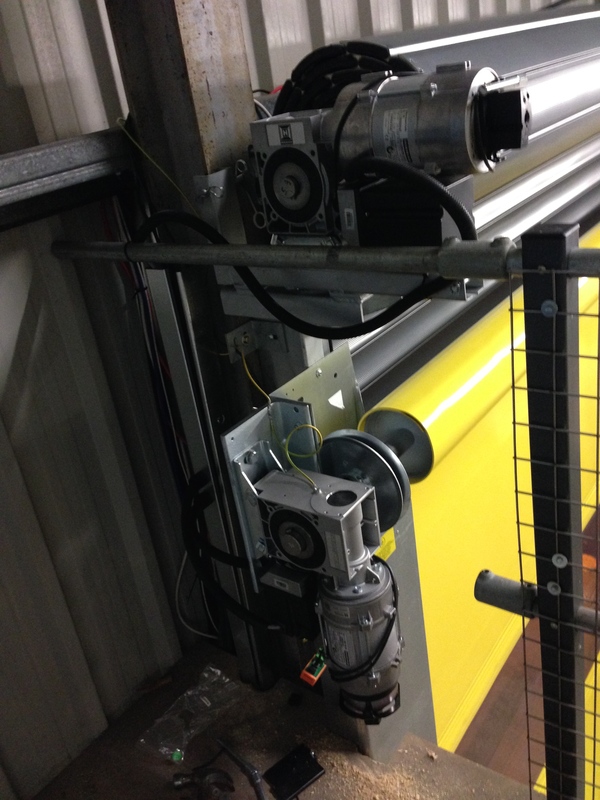 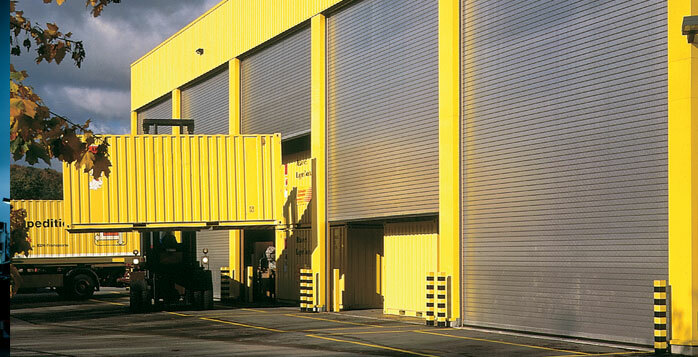 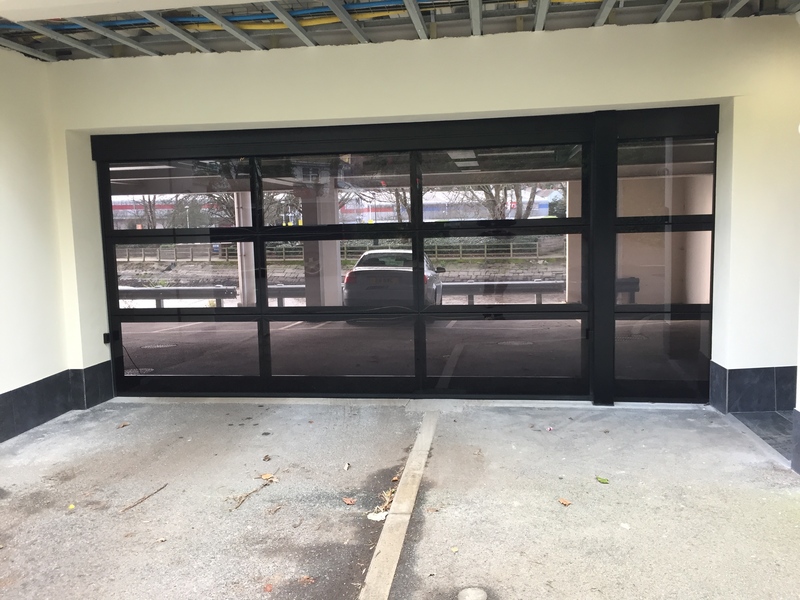 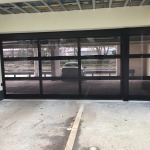 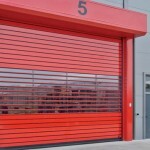 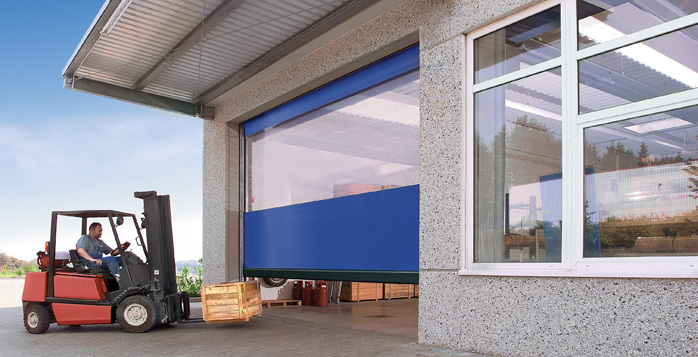 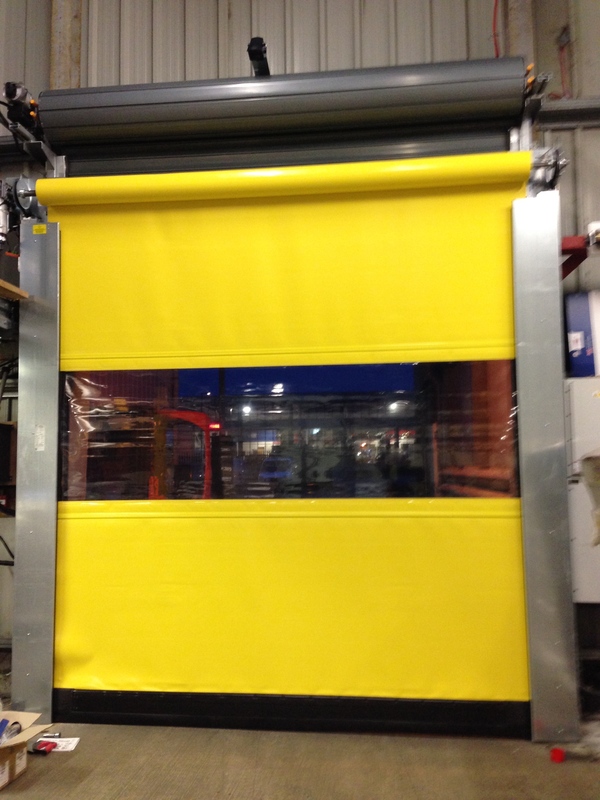 Insulated sectional doors, single skin and insulated roller shutters, fast action or high speed doors. 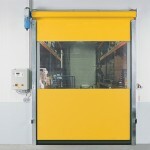 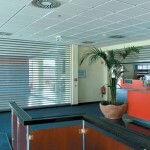 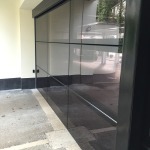 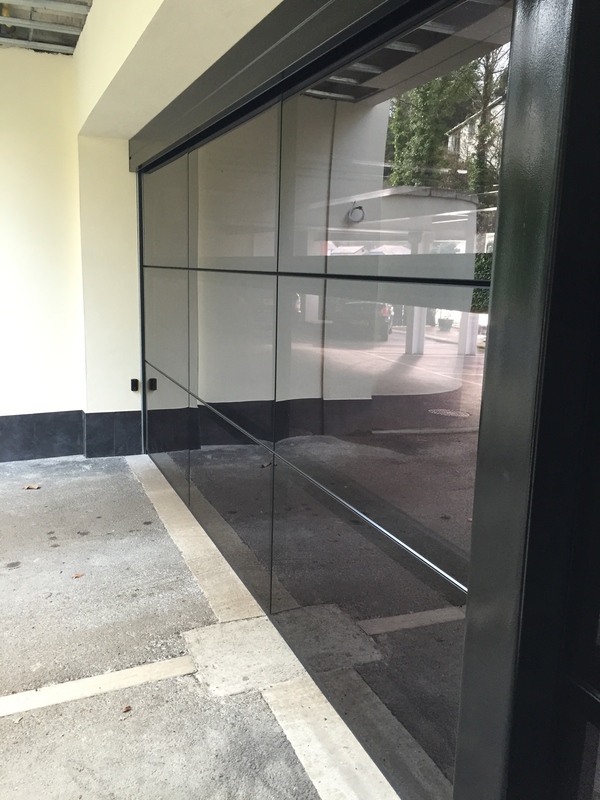 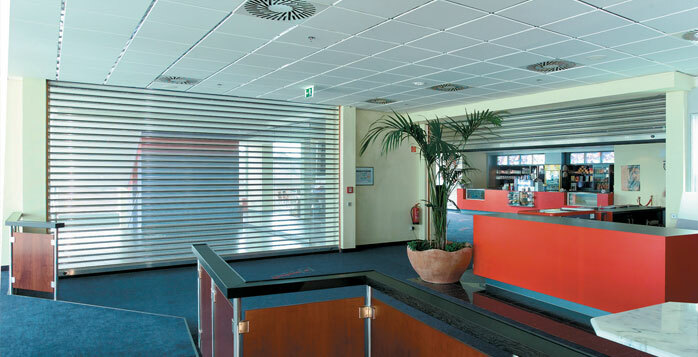 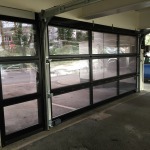 We also supply a full range of personnel doors. 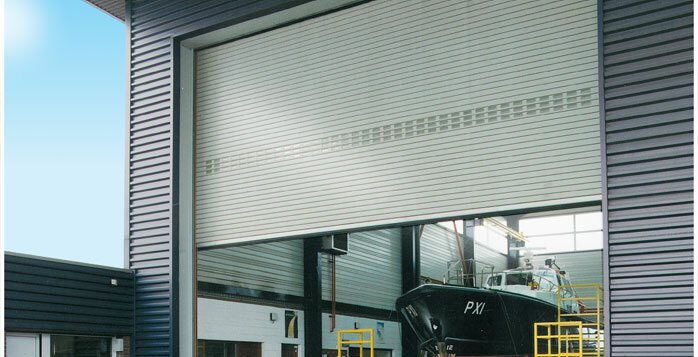 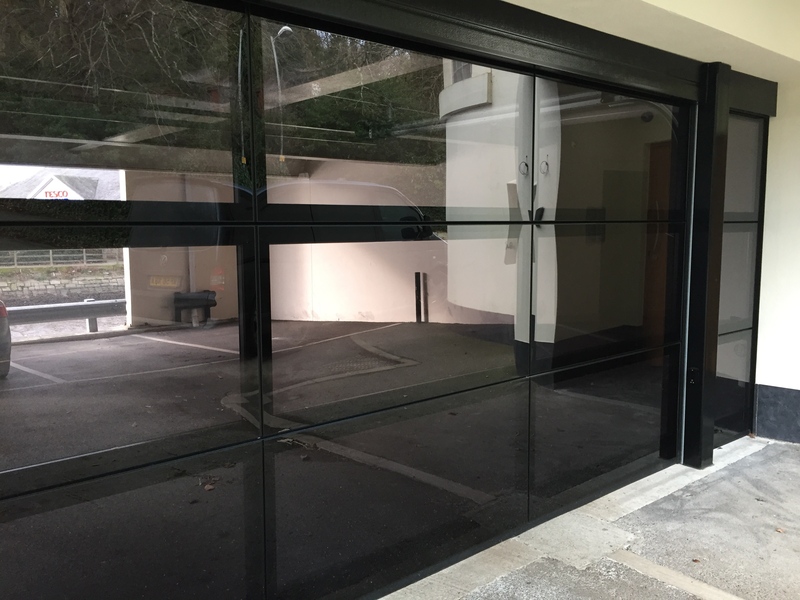 We use Hormann as our main supplier of industrial doors and we are their trade partner for the south west. 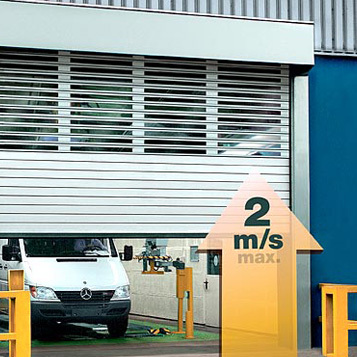 Hormann are a German manufacturer, they are the market leader and we are proud to be their partners. 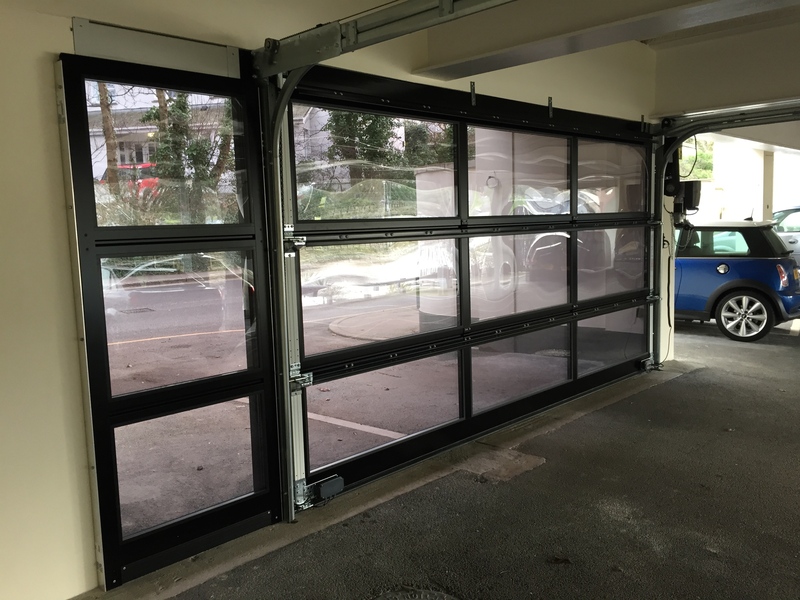 They produce the best doors at very competitive prices, coupled with our professional installation, your are sure to get a quality, reliable door system. 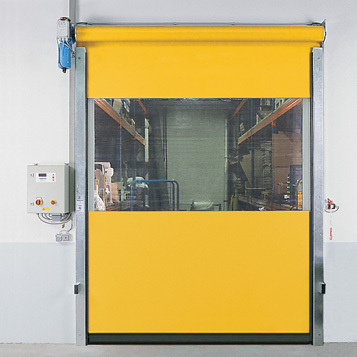 All doors require maintenance to keep them working in top condition and to comply with H&S legislation they should be serviced annually at least. 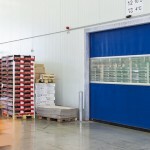 You are in fact breaking the Health and safety act 1974 if you do not maintain your doors. 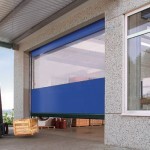 We are happy to provide a service contract for your peace of mind. 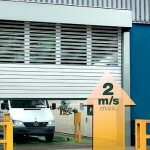 Accidents happen, let’s be realistic. 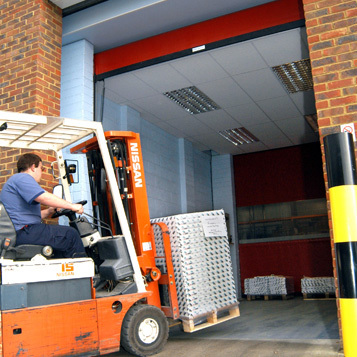 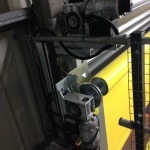 Doors quite often get hit by lorries and fork lift drivers, we will do our absolute best to get things operational ASAP! 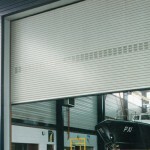 We can repair all doors whether we have installed them or not.